The Passion Of Joan Of Arc (1928) is considered a landmark of cinema, especially for its stylistic visual production, Dreyer’s unique direction and Falconettis captivating acting. The film is renowned for its spectacular set design and art direction – of which there are only brief glances in the film – but most famous for it’s focus on natural faces and emotional reactions, edited in such elegant speed and flow as rivalling most modern music videos. 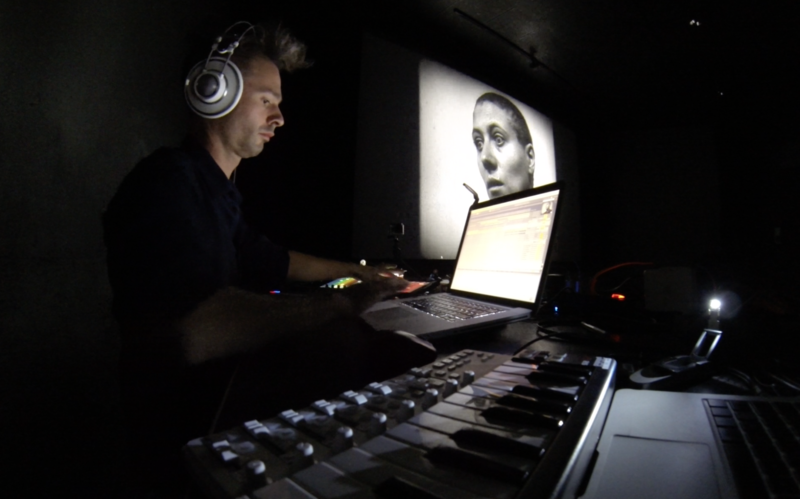 The music for Joan Of Arc uses contemporary film soundtrack scoring and musical sound design to weave a sonic texture that both contrasts and compliments the aesthetics of the images. 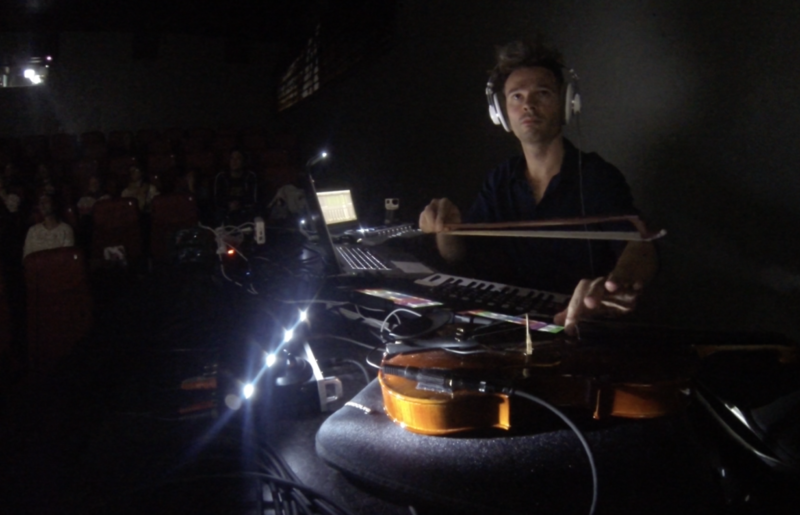 The score utilises heavily manipulated and processed recordings of Middle-Age religious music, live electronic processing of an acoustic violin and modern digital micro-sound structures. Film art-house Cinemateket-USF commisioned a new score to be composed and performed live to the film. The first performances was in March 2003, and I revisited and re-did the score for the 10 year anniversary in March 2013, touring Norwegian Cinemateques. 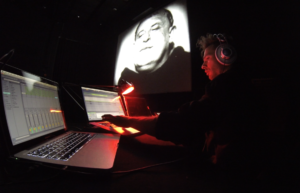 The score uses both traditional film soundtrack scoring, together with heavily manipulated and processed recordings of Middle-Age religious music, and live electronic processing of an acoustic violin.